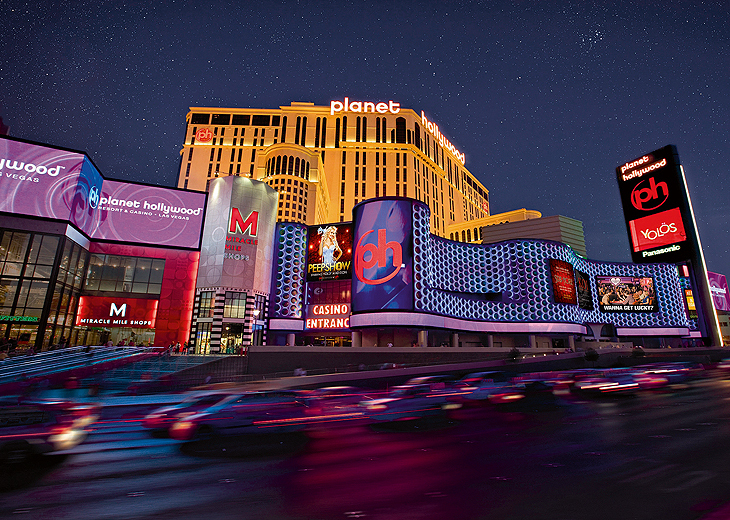 The City of Sin is many people’s number one holiday destination. 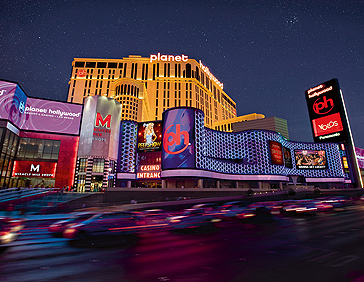 After films such as “The Hangover” and “What Happens in Vegas” this gambling mecca has stepped up to provide not only a party base, but also a family-friendly environment suitable for all ages – couples are also tended to; where else can you get married by Elvis in a drive thru? 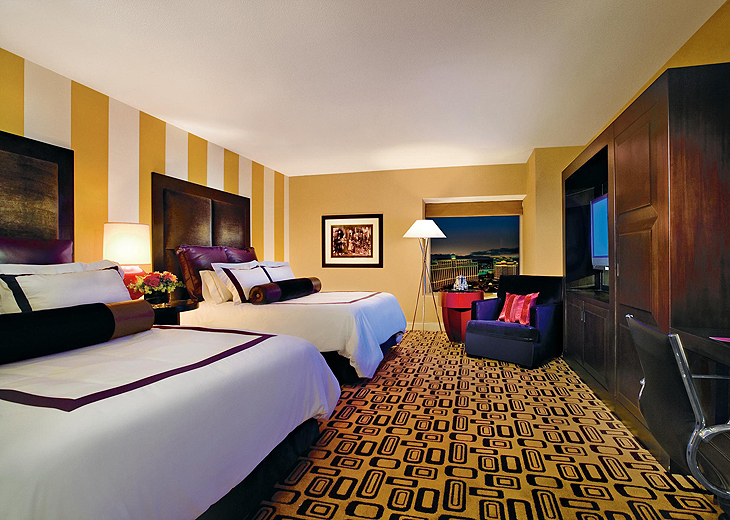 Vegas isn’t cheap, but it is the holiday of a lifetime. 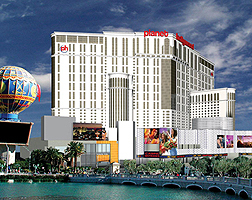 Plus, you could win everything (or lose it all) in the many casinos! 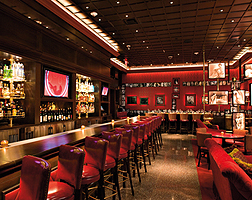 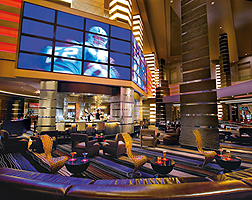 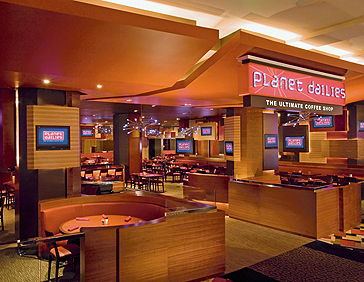 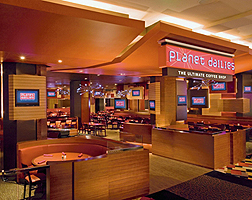 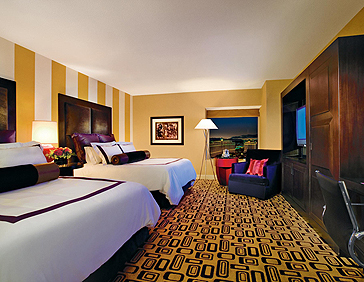 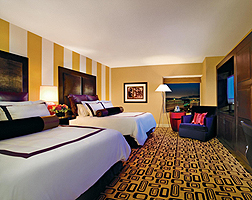 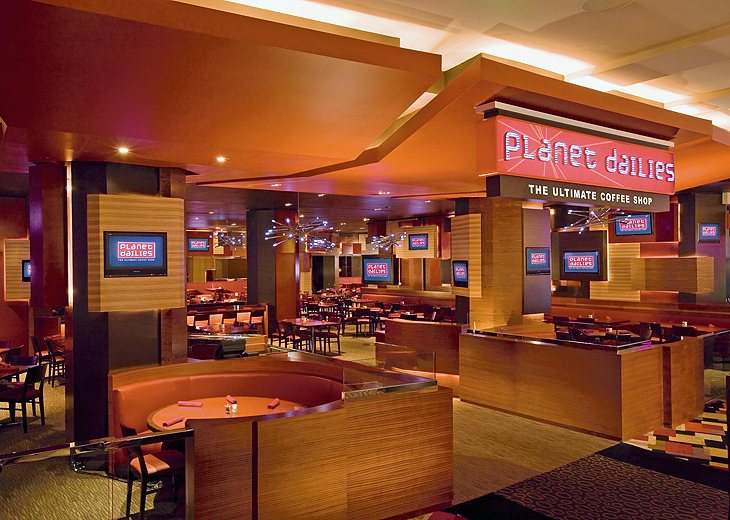 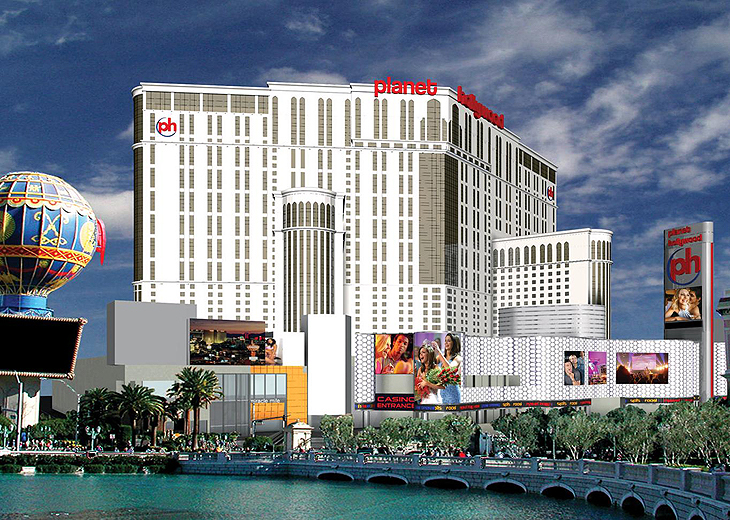 Planet Hollywood in Las Vegas has a number of extra services and facilities, only available to in-the-know travellers! 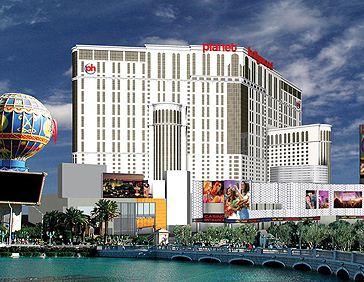 Las Vegas is a holiday destination like no other; from the bright lights of the Strip to the glamour, magnitude and creativity of the Las Vegas sights, for a first time visitor the city is unlike anything they’ve seen before.